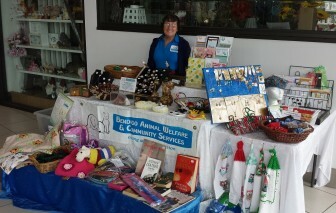 Interested in fundraising for Bendigo Animal Welfare & Community Services (BAWCS)? raising funds through the use or sale of animals or animal products, including meat, eggs, dairy, leather or wool (try synthetic wool instead). raising funds through the use of products that have been tested on animals or contain any animal products. All cosmetics must be accredited by Choose Cruelty Free. For further information, please contact us on 0417 382 741.